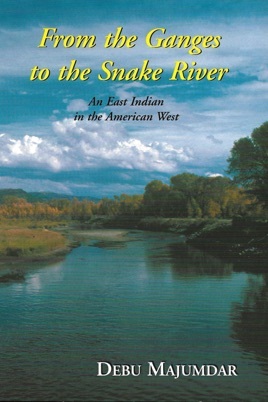 From the Ganges to the Snake River, an East Indian in the American West is a collection of creative non-fiction stories that reflect on the immigrant experience and a culture left behind. Debu Majumdar gives a tender account of the difficulties, discoveries, and delights of being a stranger in a strange land. These stories interweave Asian Indian culture with North American reality, shuttling between past and present, myth, and careful observation of everyday life. A native of India and a Ph.D. physicist, Debu came to Idaho Falls with a government job at the Idaho National Laboratory in 1980. He quickly discovered that Southeast Idaho has a very different culture from anything he had previously experienced. His urban upbringing in Calcutta provided strong contrast with the customs and culture of the ‘wild west.’ He always stood out as a novelty and that brings both humorous events and awkward situations. The wide range of topics covered include hunting, fishing, river float trips, horses as pets, social entertainment, and the special people of the area such as Mormon missionaries and Native Americans. Everyday life is sincerely described with meticulously observed details and human warmth. The book throws two vastly different ways of life into fascinating juxtaposition in a totally engaging way. Although Debu has been an American citizen for quite some time, he can no more escape his origins than any other American. Fortunately, he is able ‘to tell truth without drawing blood’. A few words that would describe this book are: humorous, serious, thought provoking, enriching, and engaging. Both those who live in the Northwest and are familiar with the subjects of Debu’s stories in the Snake River Country, Yellowstone, and Jackson Hole and those who are unfamiliar with ‘wild west’ culture will find these stories fascinating, entertaining and worth reading. Anyone with an interest in cultural perspectives would really enjoy this. It's well-written and contains lots of fascinating details. 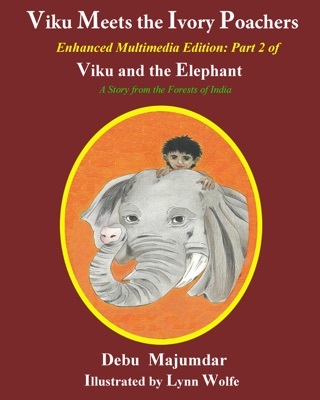 These stories, except Indians across the oceans, were originally published in Rendezvous magazine of the Idaho State University English Department. 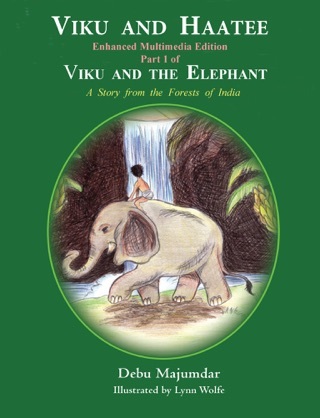 The full book was published by Caxton Press. Later, four chapters from the print version of the book were selected from all publications of Rendezvous magazines from 1966 – 2005 by Idaho State University for their Memorial volume titled Rendezvous: Forty years of History, Politics and Literature of the West, 2009.